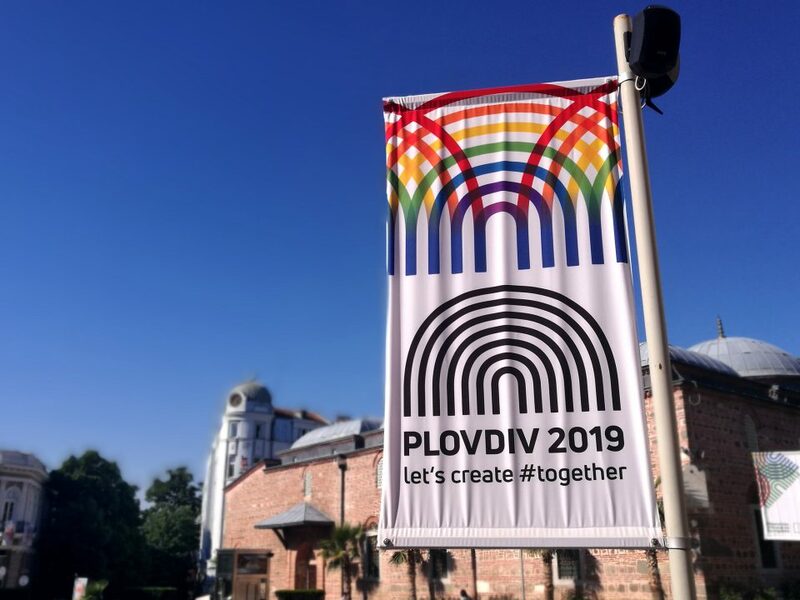 You might have heard that in 2019 Plovdiv will be the European capital of culture along with the Italian town of Matera. 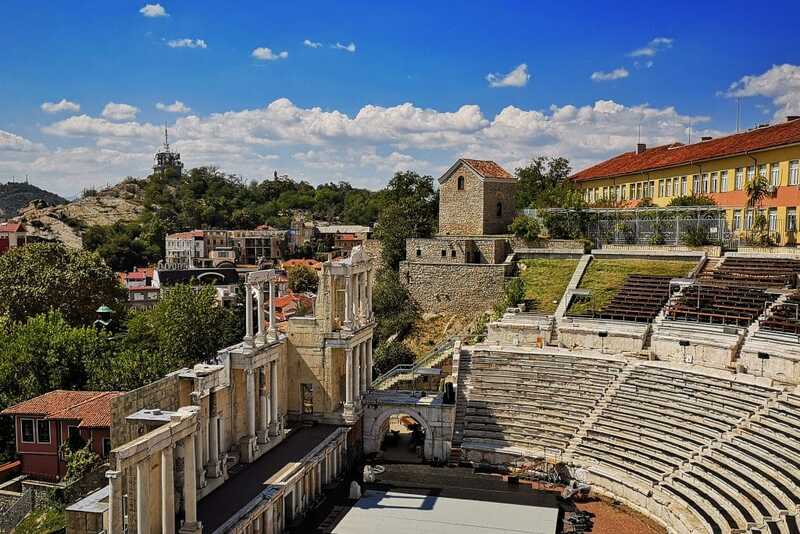 To pave the road, though, Plovdiv is preparing by increasing its cultural events year by year. 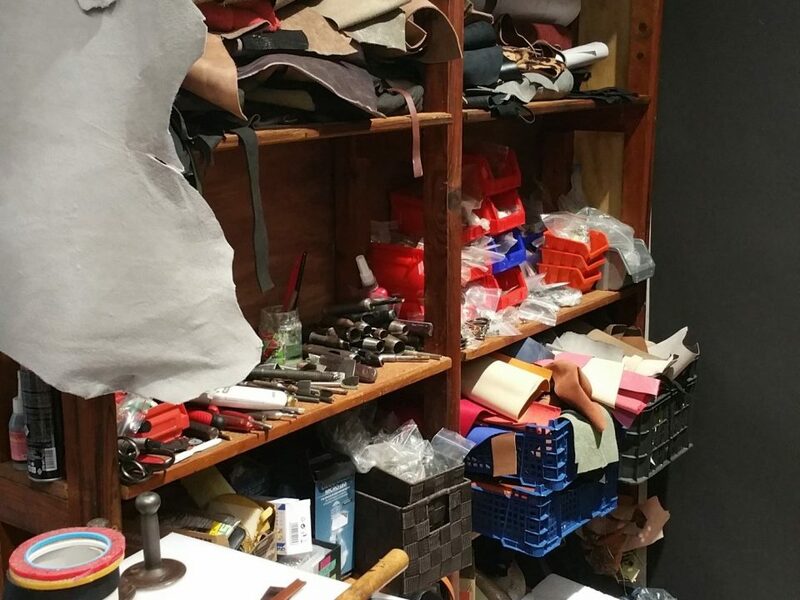 These are just a few of what lies ahead in 2015. ONE Foundation is to host three major festivals this year. 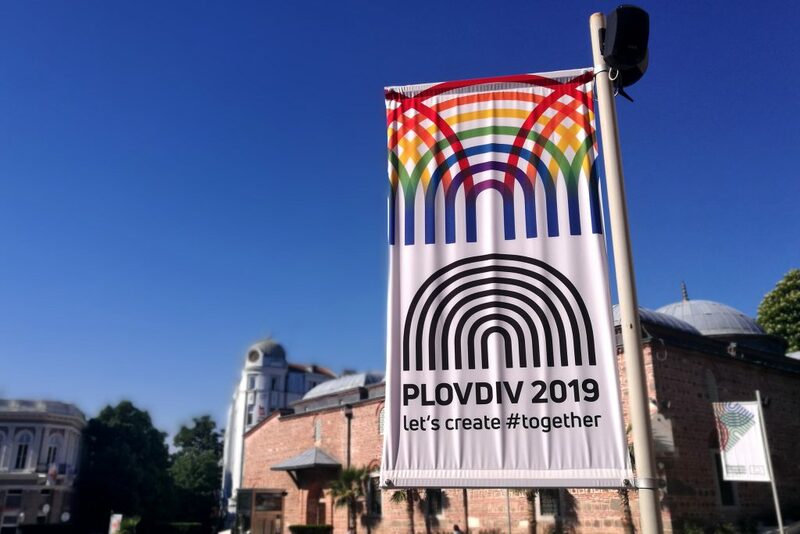 ONE DESIGN WEEK will be held 19-28 June and will focus on the works of Bulgarian and foreign artists, in which digital technology will be the main highlight. ONE ARCHITECTURE WEEK will take place from 18 to 27 September and this year’s topic will be the Integration of the River (the Maritza river that runs through the city). The festival will try to make communities around the river and make it a cultural and sociable spot and not just a border within the city. ONE DANCE WEEK from 23 October to 1st November and will showcase the most progressive choreographies of the foreign and Bulgarian dance scene. 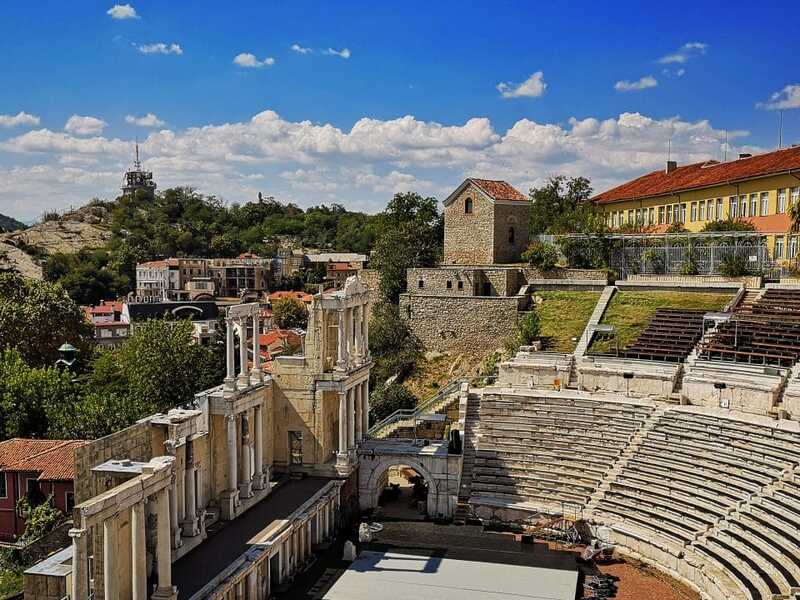 On the 11-12 of September Plovdiv will be the host of the 11th edition of the Night of the Museums and Galleries, which has turned into a landmark event when thousands of people from near and far flock the streets of the city and stay up till dawn. September will see a few more events and namely the National Autumn Exhibition, which gives the podium to contemporary artists and painters, and the Scene at a Crossroad, when theatre infuses not only the conversations but the life of the people. At the beginning of October Plovdiv will once more see who the winner of the European Beatbox Championship is and will bestow him with a proper after party. Around the same time the Street Masters Festival will once again see the streets of Plovdiv turn into a ground for hip hop dance battles and graphite exhibitions. So fix your schedule around any of the events and expect to experience much more than just culture. 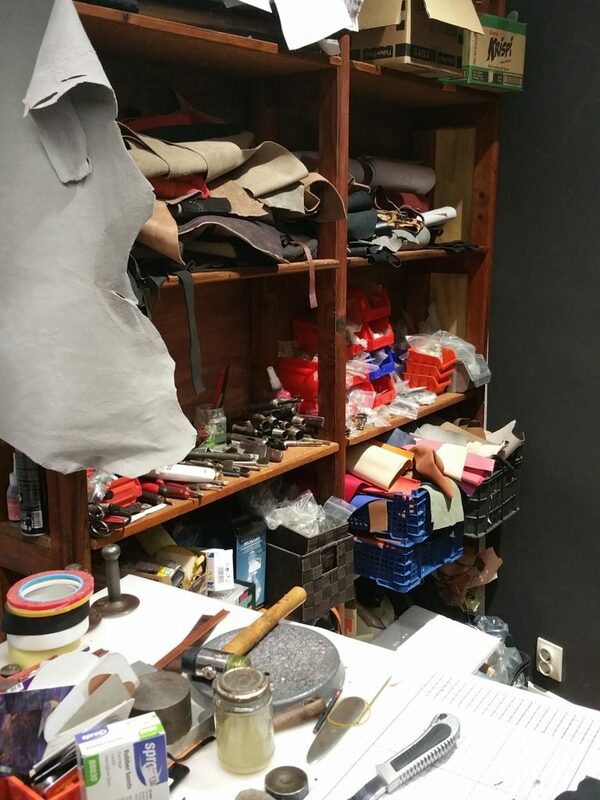 It is a way of life here, where Thracians, Greeks, Romans, Ottomans and Bulgarians competed to leave the biggest mark.